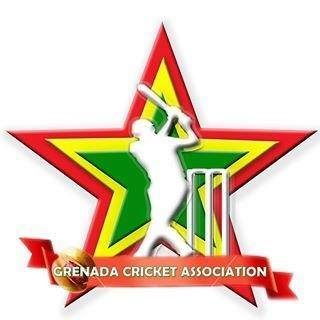 The following players have been selected to represent Grenada in the 2019 Windward Islands Senior Cricket Two Day Tournament scheduled for St Vincent & the Grenadines from 4-10 April. There are three newcomers at the senior level in leg spinner Darel Cyrus, Under 19 batsman Teddy Bishop, and fast bowler Imran Joseph. Windwards Volcanoes players Devon Smith, Roland Cato, Josh Thomas, and Emmanuel Stewart were not available for selection because of varying reasons. Former West Indies wicket-keeper batsman has been appointed coach of the Senior Men’s Team replacing the long-serving Ricky Williams. Murray is also an assistant coach of the Windwards Volcanoes.